On January 16th and 17th we held our annual VTScada Users’ Conference in Orlando, Florida. 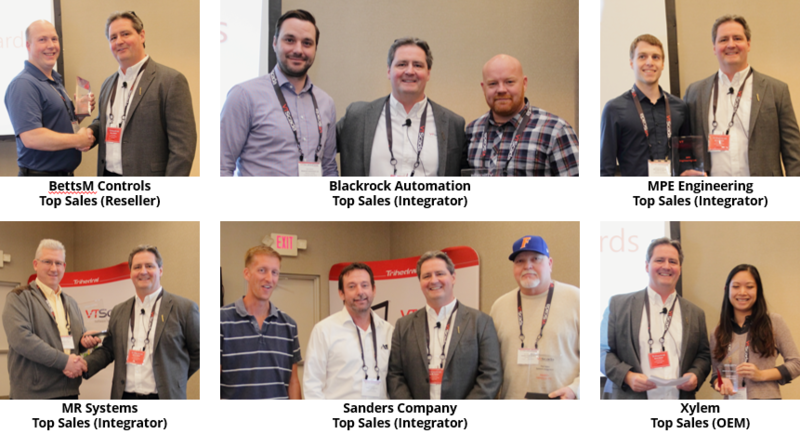 Integrators, consultants, and end users from around the globe came together to up their SCADA games in a focused setting with plenty of time to share their experiences with their peers. We are proud to say that this year was bigger and included plenty of new activities and resources. Learn More – For more information about VTScadaFest visit www.trihedral.com/fest or email Natashia Lutz.